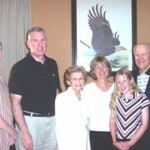 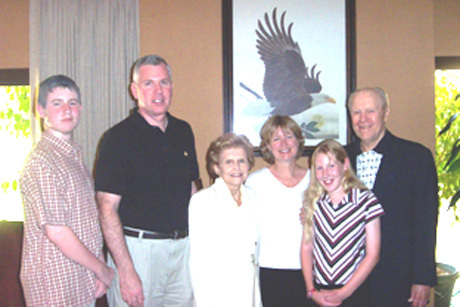 ES Member, U.S. Secret Service SAC Bob Devine and family with President Gerald Ford and 1st Lady Betty ford. 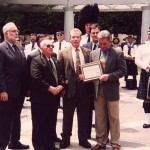 ES Member, U.S. Secret Service SAC Bob Devine protecting President Ford. 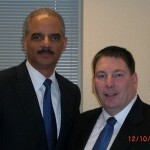 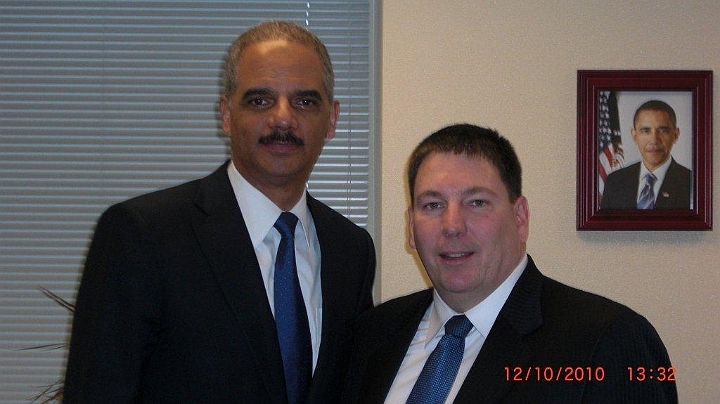 US Attorney General Eric Holder and ESFLEA Pacific/Far East region director, DEA SSA Glenn Moore during a meeting in San Francisco. 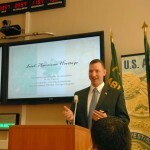 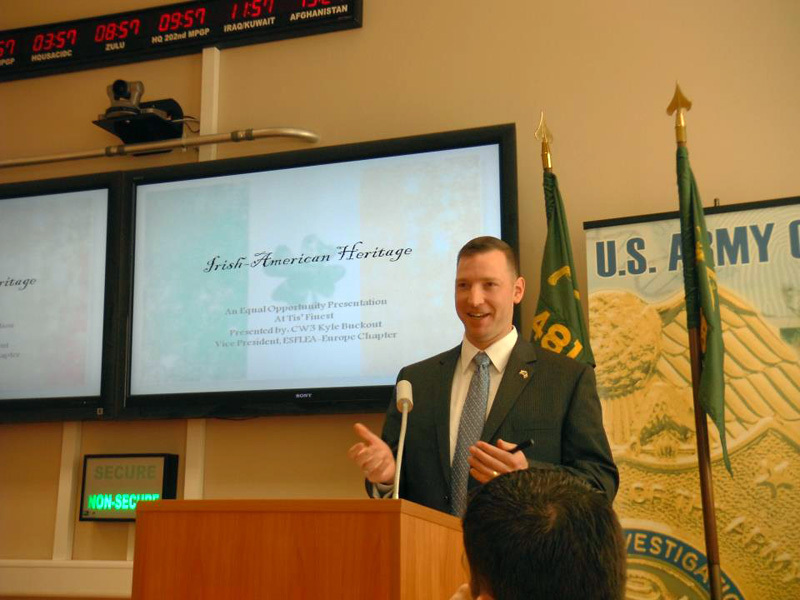 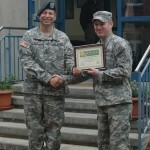 ESFLEA European Chapter Vice President, US Army CID Special Agent Kyle Buckout, making a presentation commemorating Irish American Heritage Month at Bramburg Germany. 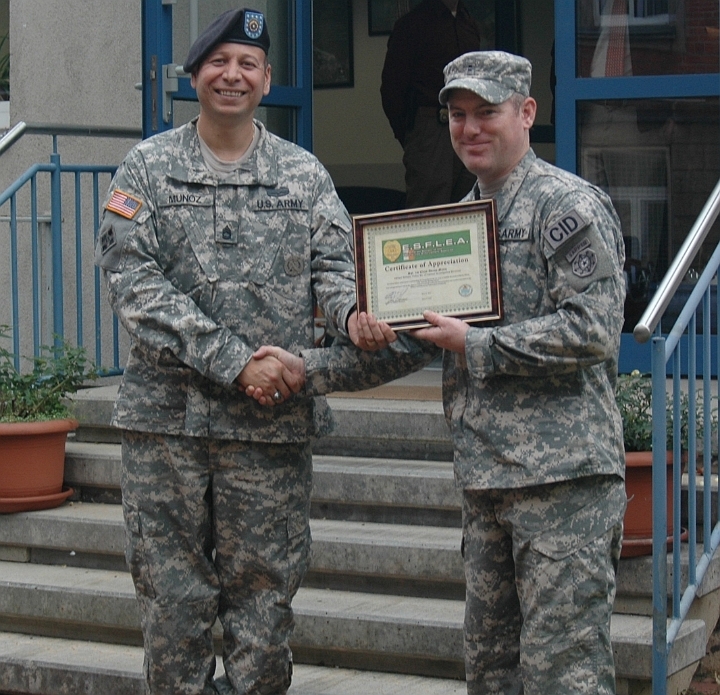 ES Member, CID Special Agent, Eddie McDevitt, presenting SSG Adrian Munoz with a certificate of appreciation from ESFLEA for his support in getting the US Army to recognize the month of March as Irish American Heritage Month. 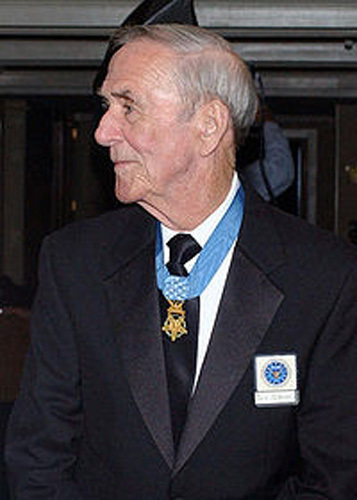 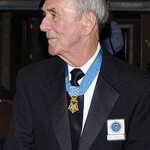 ESFLEA Life Member, Congressional Medal of Honor recipient,Sgt 1st Class David H. McNerney 1931-2010 Rest in peace brother. 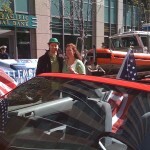 Motorcade 2010 San Francisco St. Patrick's Day Parade. 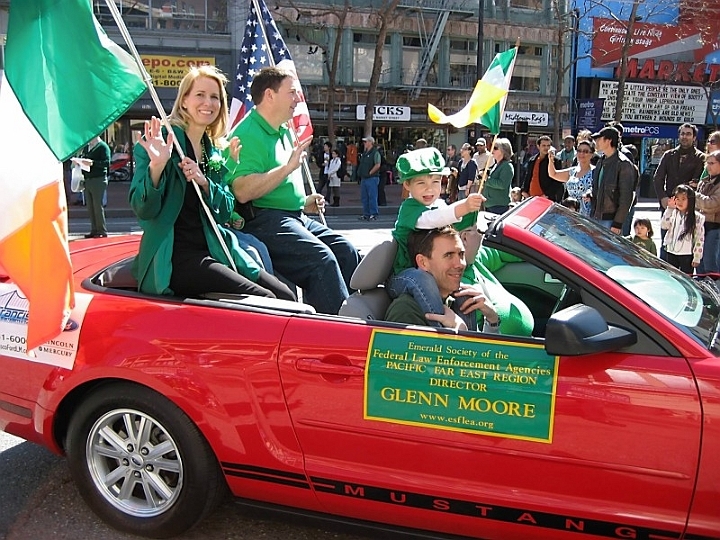 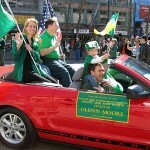 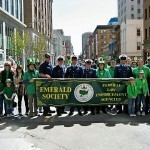 ESFLEA Pacific/Far East Region Director Glenn Moore and family,2010 San Francisco St. Patricks Day Parade. 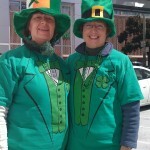 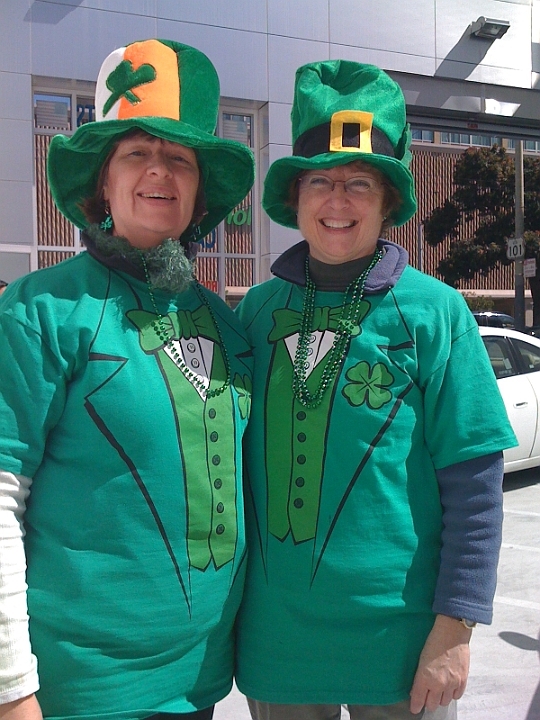 Colleen Callahan and Pat, ESFLEA Banner Bearers, 2010 San Francisco St. Patrick's Day Parade. 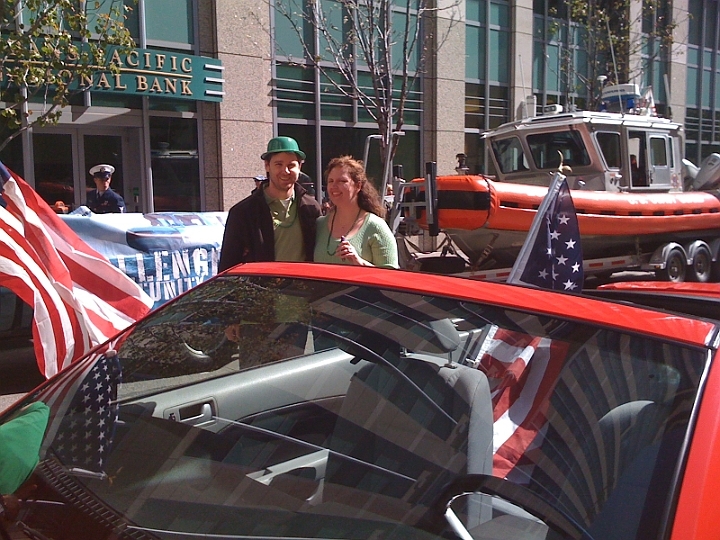 U.S. Coast Guard & ESFLEA 2010 San Francisco St. Patrick's Day Parade. 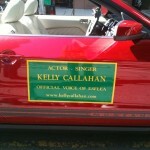 Kelly Callahan, Voice of ESFLEA & Husband Eric, 2010 San Francisco St. Patrick's Day Parade. 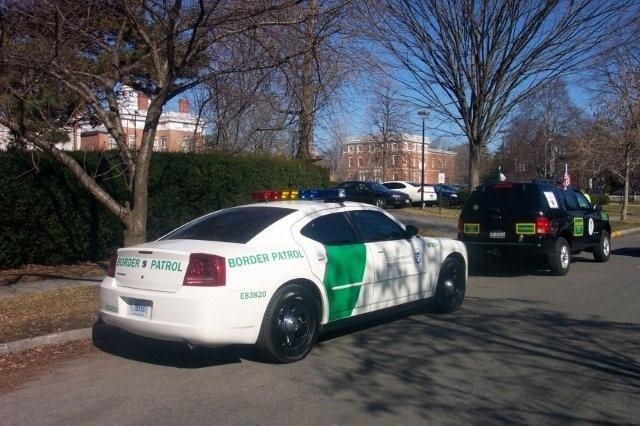 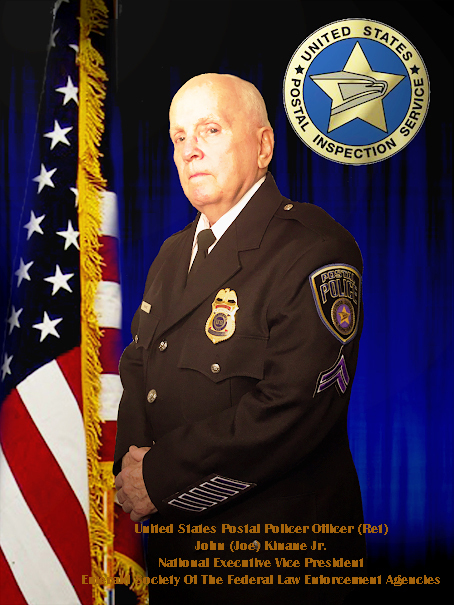 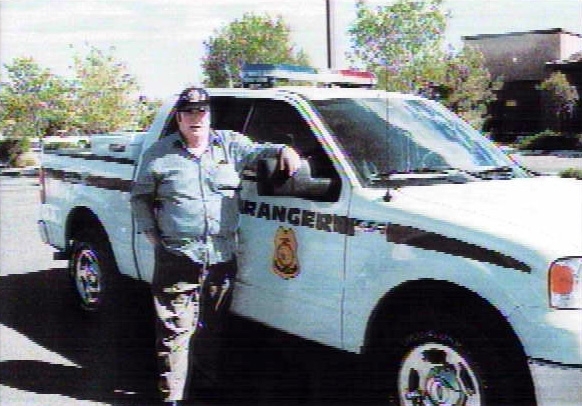 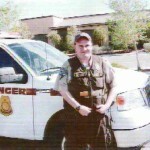 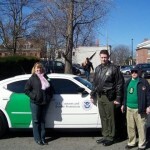 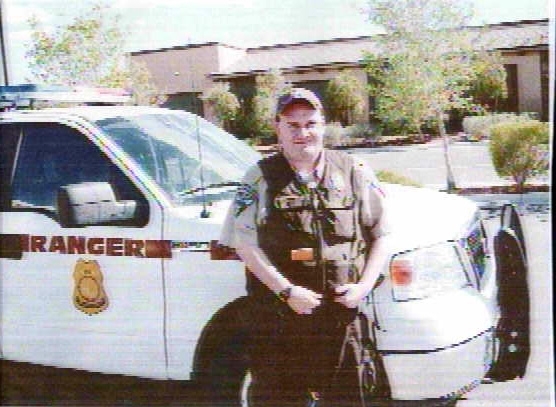 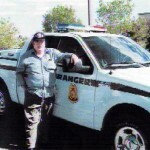 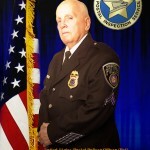 Retired Customs Agent Bob Storm. 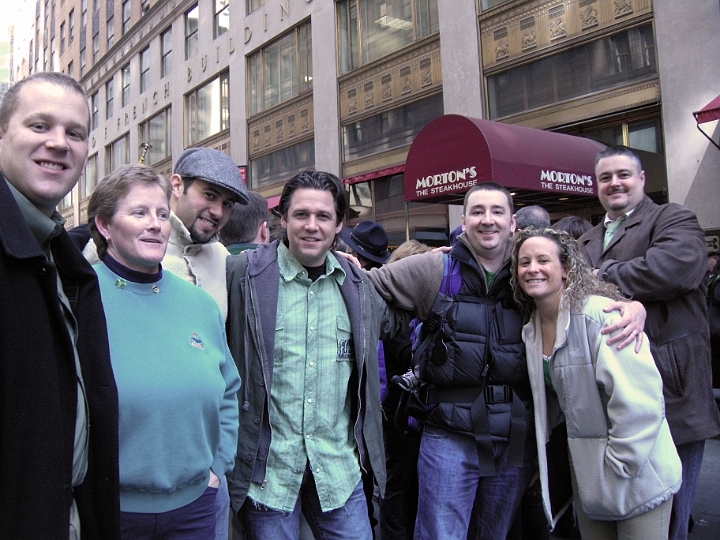 NYC St. Patrick's Day Parade 2009: David Fallon. 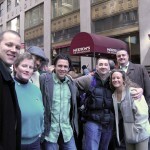 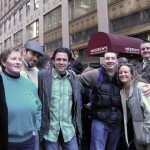 NYC St. Patrick's Day Parade 2009: Jeff Thomson, Tracy Connell (in the light blue), Darren McCormack (in the hat), Elliot Cookson, David Fallon, Kristi Wilkes, and Tommy. 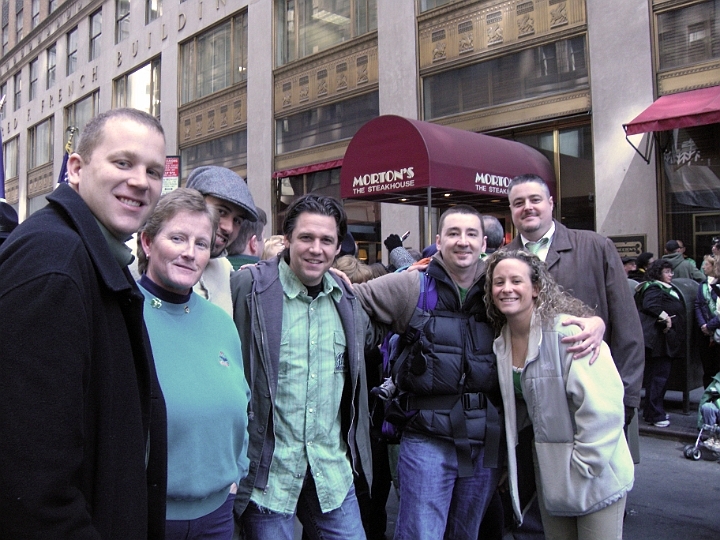 Rochester, NY 2009 St Patrick's Day Parade. 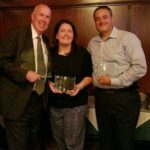 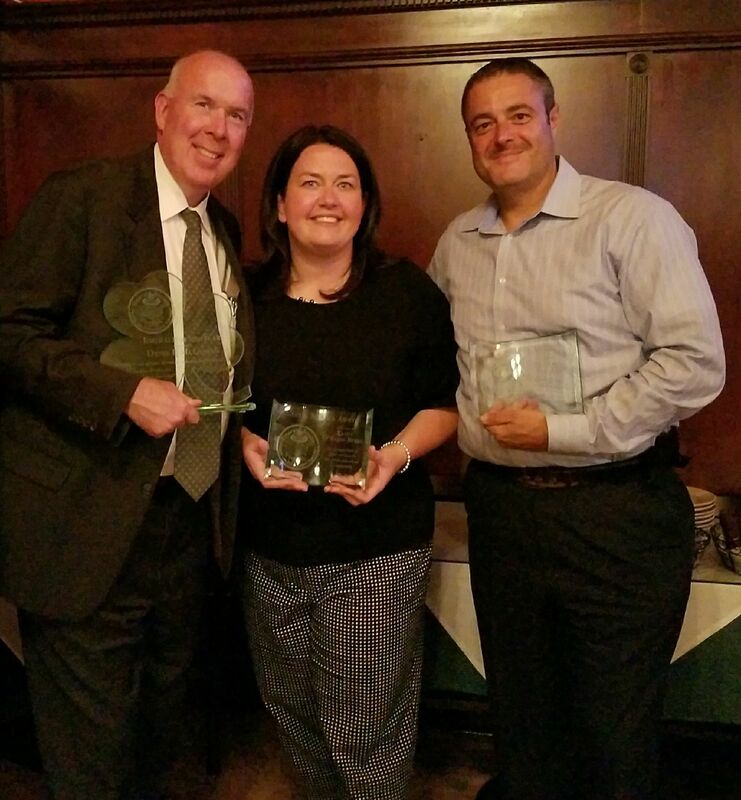 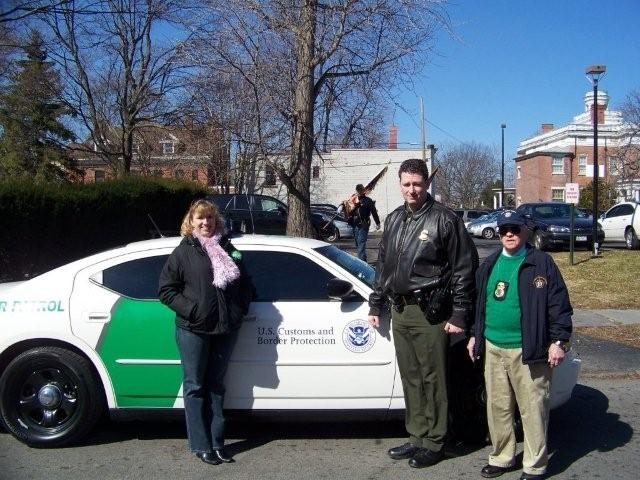 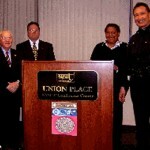 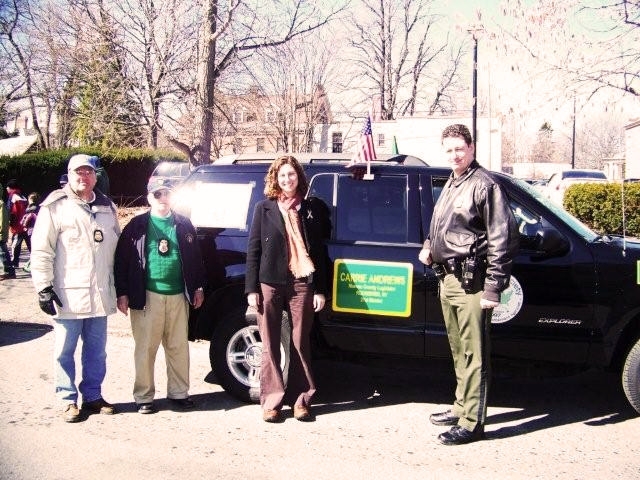 Pam Kinane, ESFLEA Parade Coordinator; BP Agent Antone Cappola, & ES VP John Kinane. 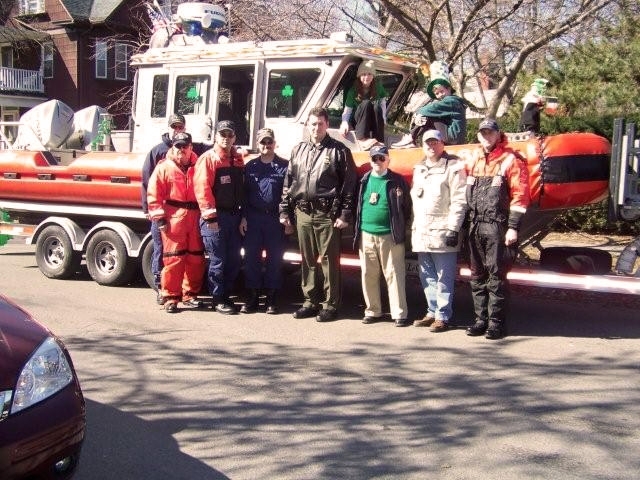 Rochester, NY 2009 St Patrick's Day Parade, U.S. Coast Guard with John Kinane & Paul McElvein. 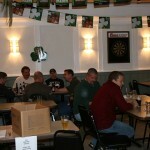 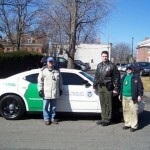 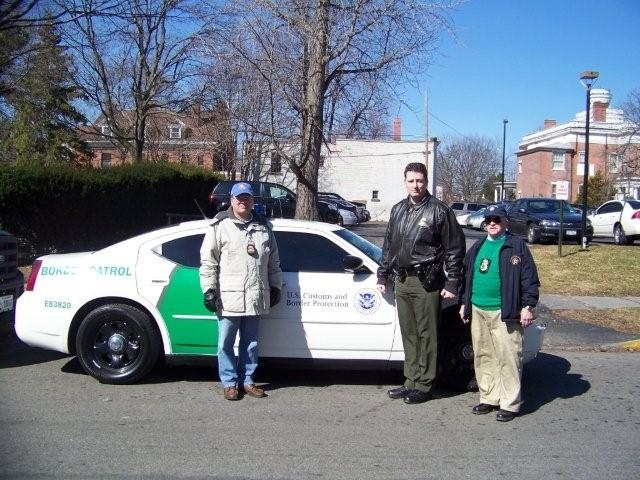 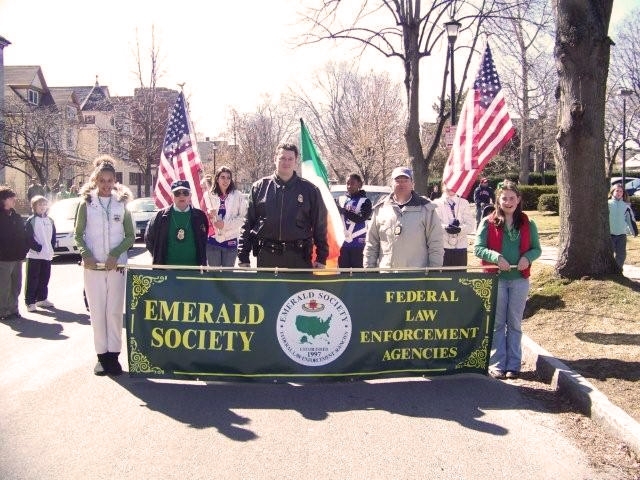 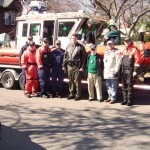 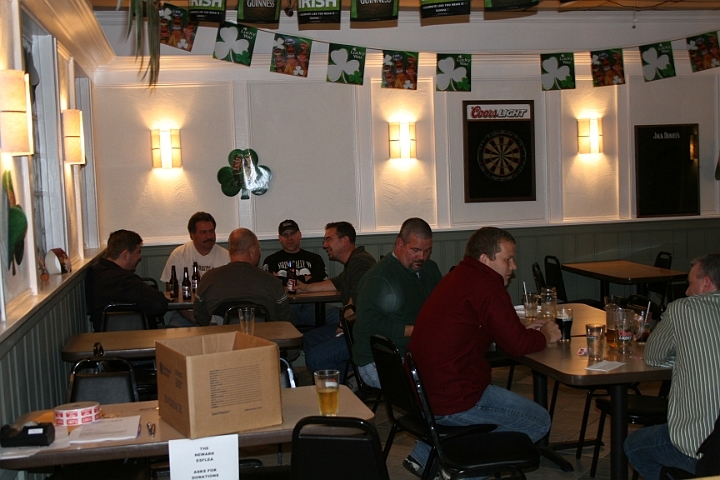 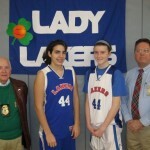 Left to right: ES VP John Kinane, BP Agent Antone Cappola, ES Great Lakes Director Paul McElvein, with the Western New York Lady Laker AAU Basketball Team at the 2009 Rochester NY ST. Patrick's Day Parade. 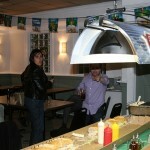 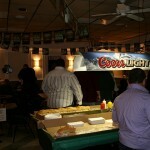 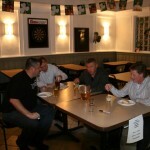 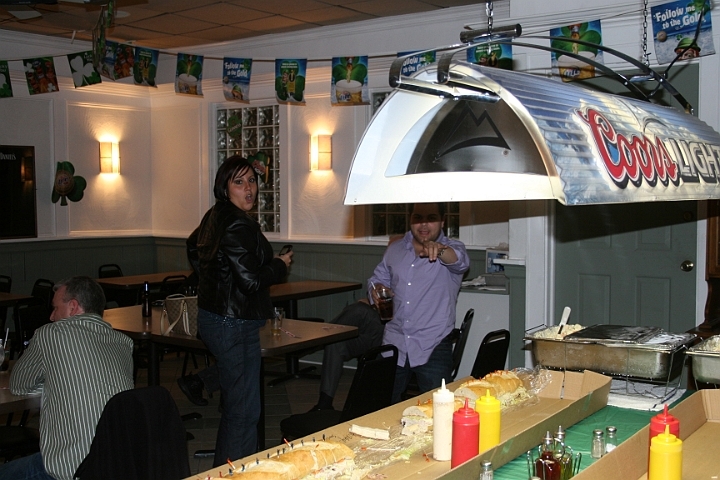 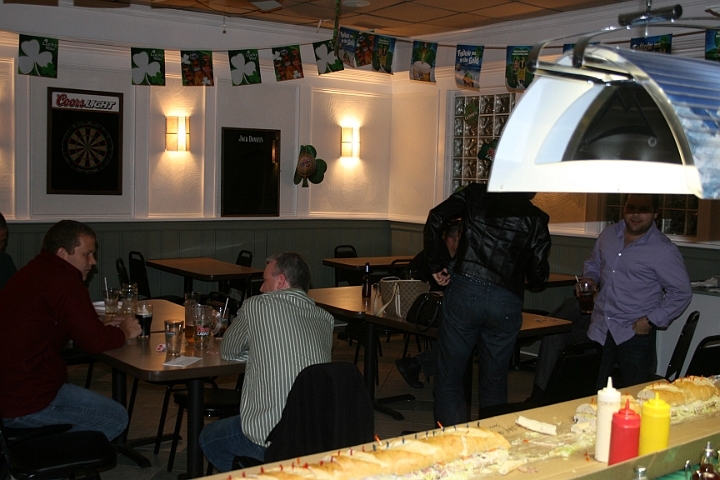 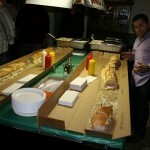 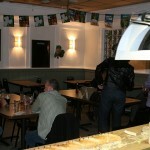 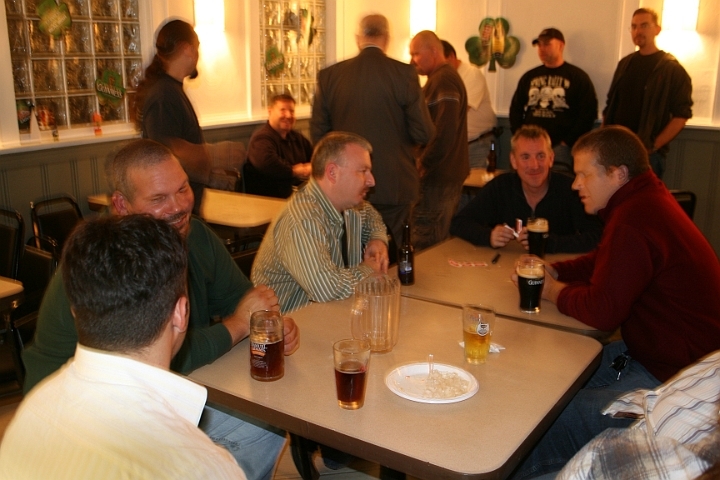 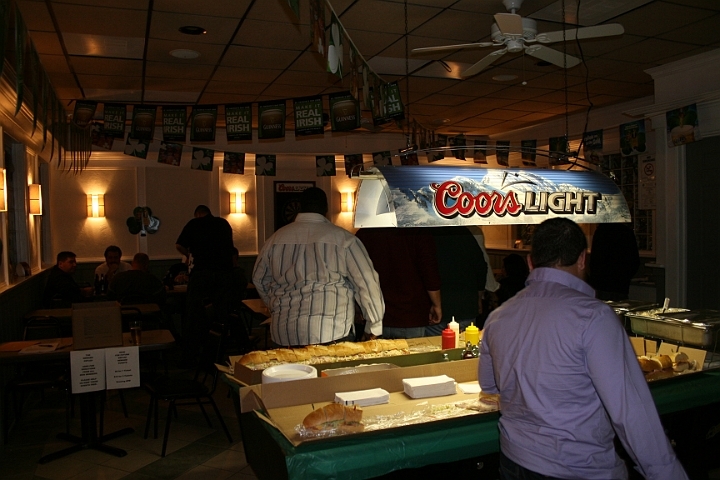 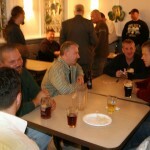 ESFLEA Chapter gathering at Nugents Tavern, Newark, New Jersey, on November 7, 2008. 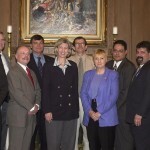 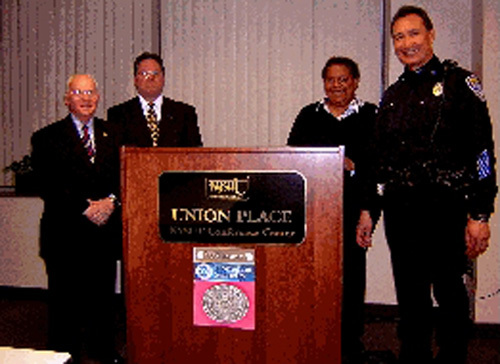 ESFLEA member, Dept.of Interior SAC, Clark Guy (third from left) with Secretary of Interior Gale Norton. 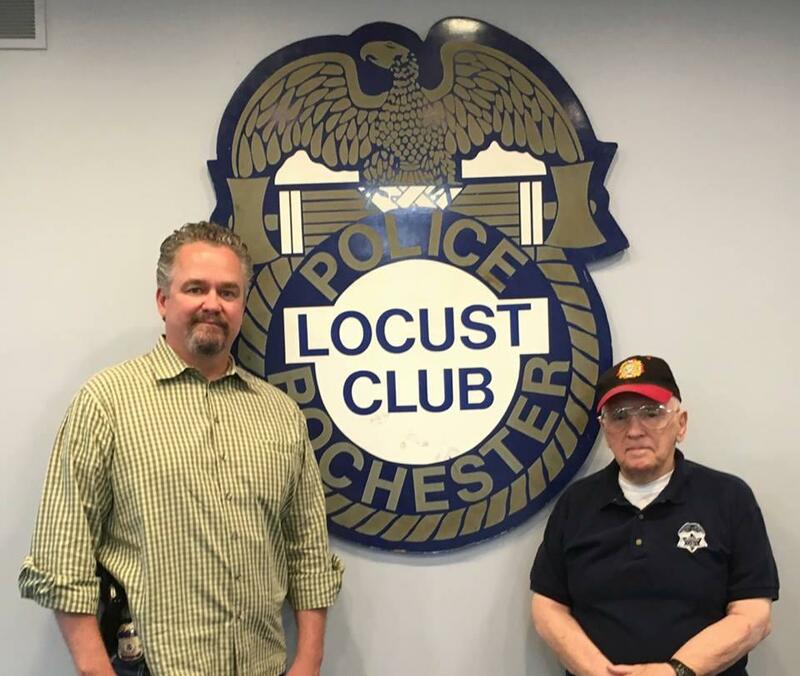 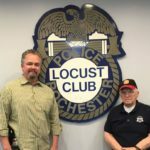 ESFLEA VP, John Kinane, and ESFLEA Great Lakes Region Director, S/A, Paul McElvein, during a Homeland Security presentation with the Rochester, NY Police to The Rochester Teachers Assoc. 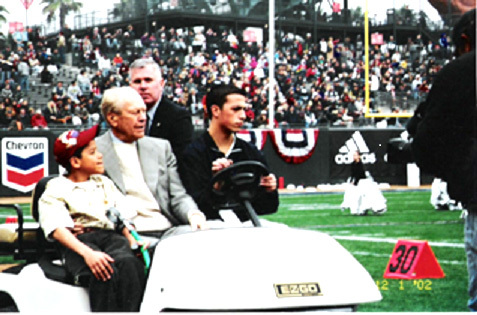 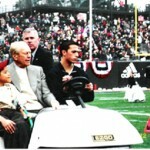 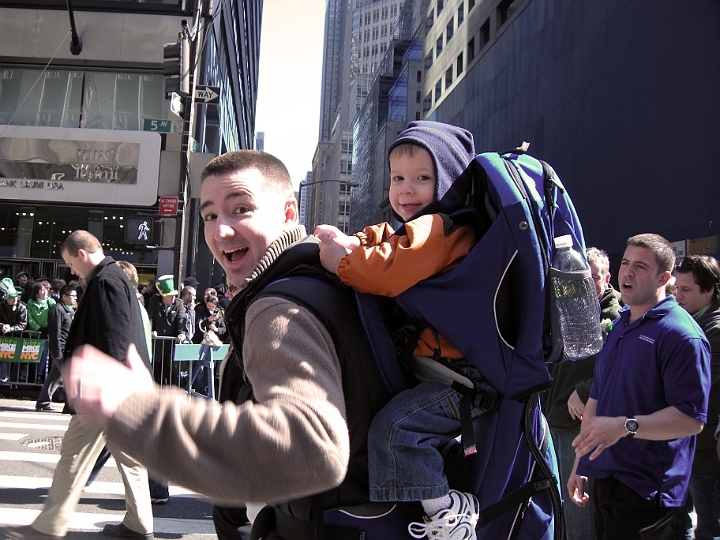 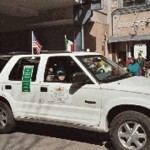 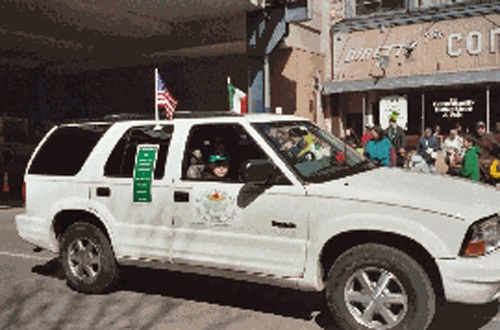 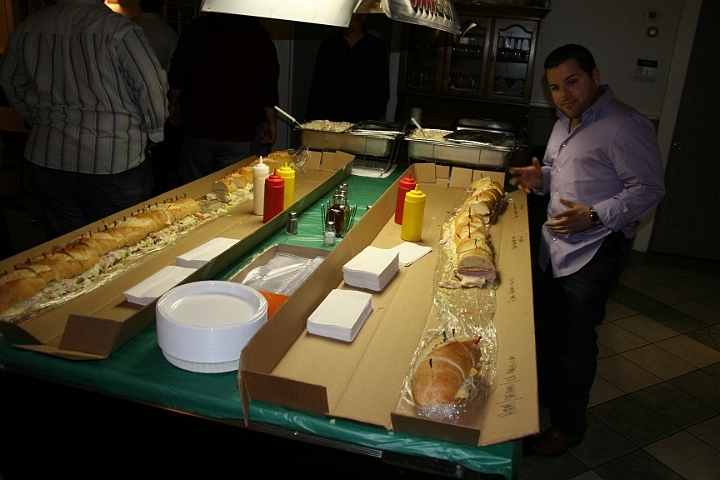 ESFLEA Chairman, Mike Haggerty, and his son, Joey, in the 2004 Scranton, PA St. Patrick's Day Parade. 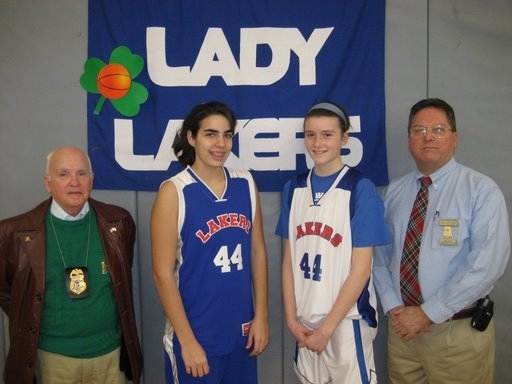 ESFLEA VP Operation, John Kinane, with S/A USCG IS and ES Great Lakes Region Director, Paul McElvein, presenting a check to the Western New York Lady Lakers AAU Youth Basketball Team. 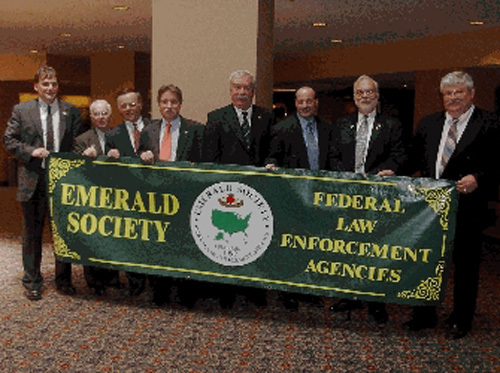 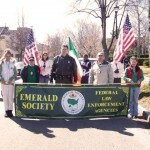 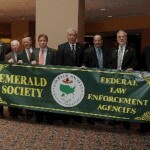 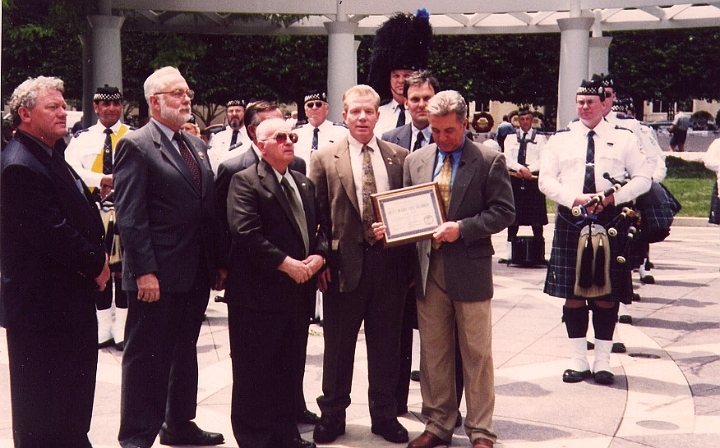 National Vice President John Kinane, presenting John Walsh with an Honorary Life Membership to the Emerald Society of the Federal Law Enforcement Agencies, on the set of America's Most Wanted, during ceremonies at the Law Enforcement Memorial, Washington D.C., with Chairman, Mike Haggerty; President, Tom Smart; Vice President, Danny Crawford; and the Chicago Police Emerald Society Pipe Band. 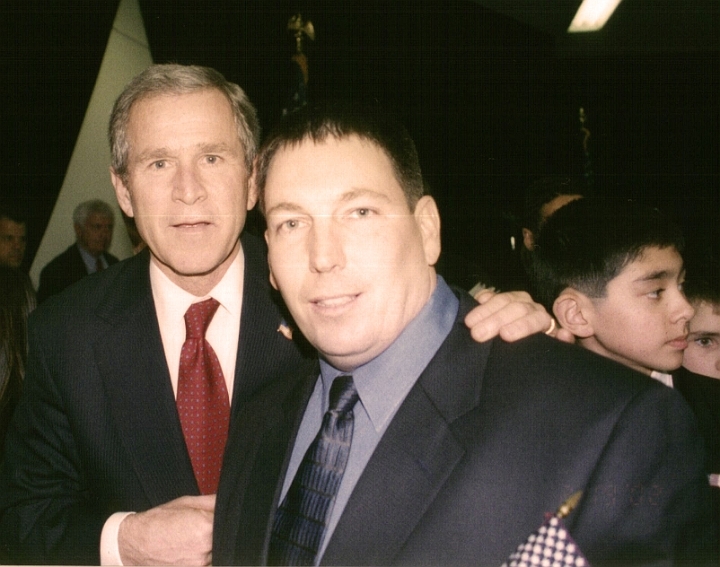 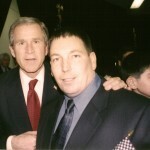 DEA S/A and ESFLEA Pacific Far East Director, Glenn Moore with President George Bush. 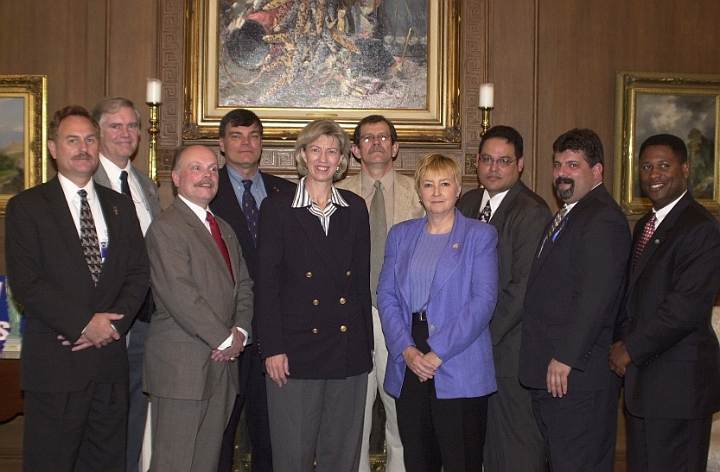 ESFLEA board of Directors and NCLEES Board of Directors, Washington DC. 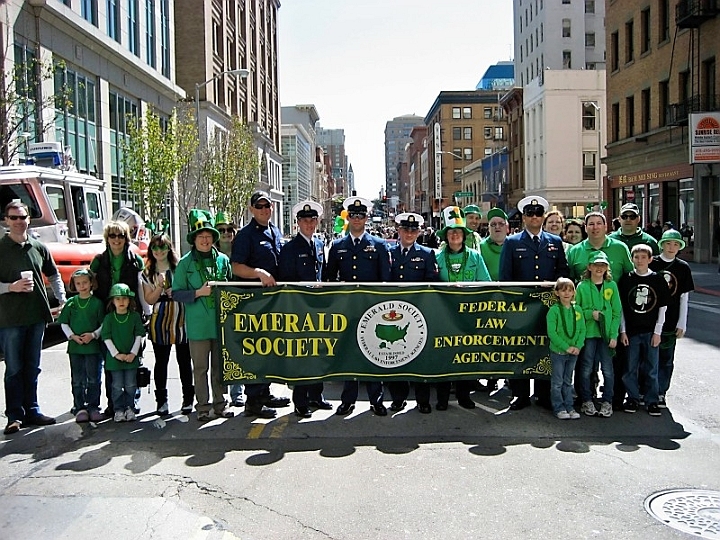 The E.S.F.L.E.A. 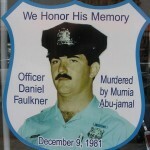 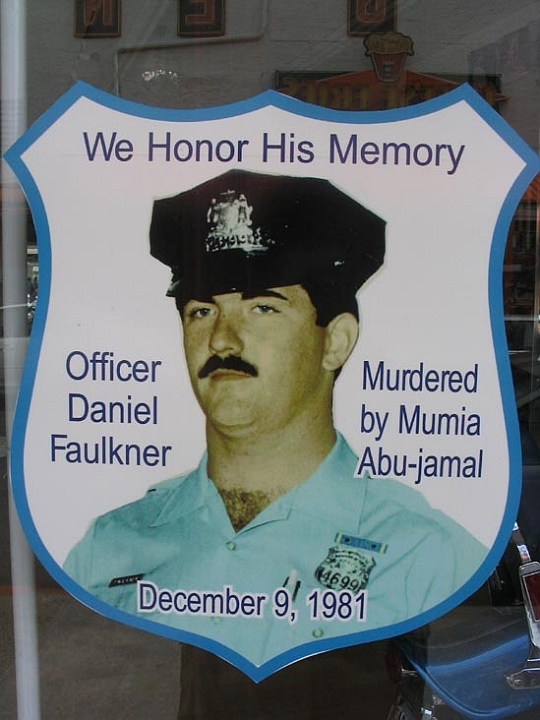 believes that justice delayed is justice denied and therefore we support the FOP-sponsored boycott of Mumia Abu-Jamal supporters.